It's Saturday Spankings time again! I haven't done this blog hop in ages, but it's so much fun to do, and I love reading all the other hot excerpts too. It's good to be back! As pretty much everyone who's ever had anything to do with me knows, I have Tourette's Syndrome. 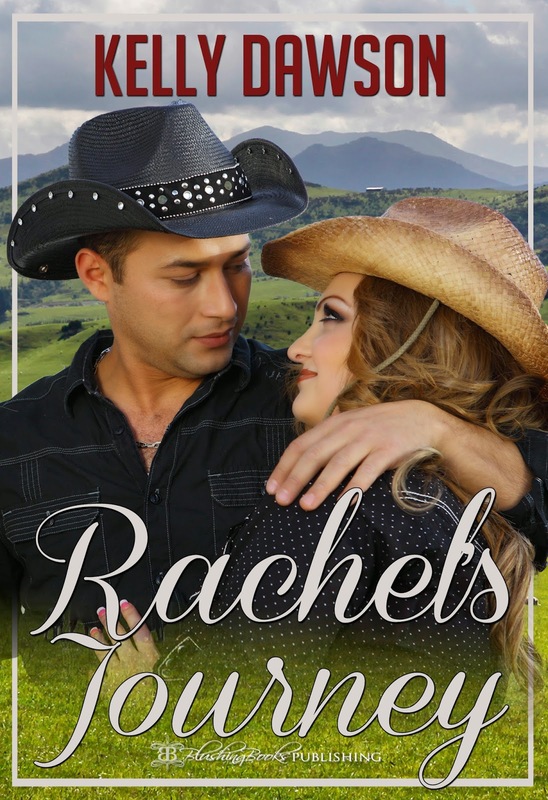 It's really bad at the moment, so in honour (that's the wrong word but I can't think of the right one) of my tics, I'm sharing my second book - Rachel's Journey with you all. “Are you done being naughty now, or should I give you another crack with that spatula over there?” James asked, indicating at the mean-looking black plastic spatula with holes in it that was standing up in the crock on the bench with the other kitchen utensils. 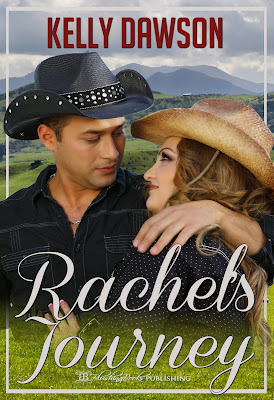 The twinkle in his playful eyes was back, and as he met Rachel’s eyes he broke into a grin. “You wouldn’t dare!” she declared, but as soon as the words were out of her mouth she realised her mistake. What did I go and say that for? She chided herself, as James, not even trying to conceal his grin, reached over and pulled the spatula out of the holder, swishing it through the air with a whoosh and waving it at her menacingly. “I’ll be good, I promise!” Rachel squeaked, backing away with her hands raised, palms out in a submissive gesture, in front of her. I'm sorry you're having problems, Kelly, but I'm really glad you wrote Rachel's Journey. I know it's the book of your heart, even so, it still courage to write it. Well done. Thanks Kathryn :) You're right - this book is very close to my heart. Thanks! Yes challenging a man holding a spatula is the same as begging for it! I can hear the accent. It's so clear and so charming. Makes me want to jump on a plane. Great Stuff! I love so much how you poured your experience into your story. It sounds delicious! Thanks! Tourettes is different for everyone, but Rachel's experience us pretty much how it is for me. I agree with Bethany - 'you wouldn't dare' is the same as 'yes, please' to the man hearing it. Exactly! Not the wisest move on Rachel's part lol. "I'll be good." Famous last words when facing a spanker, eh? Love the snippet! By the way, I'm sorry you are having a hard time with the Tourette's. My oldest son was recently diagnosed and we are working through that now. Kudos to you for facing your struggles and rising to meet the challenge.